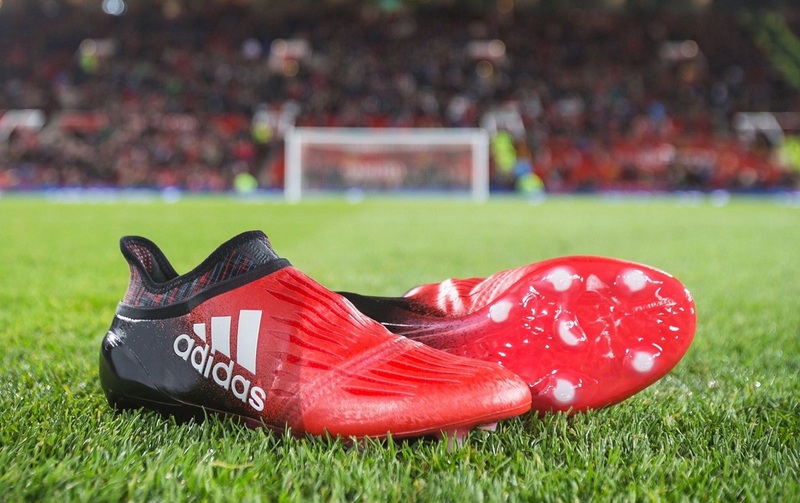 Home / Adidas / adidas Red Limit Hits the Old Trafford Pitch! 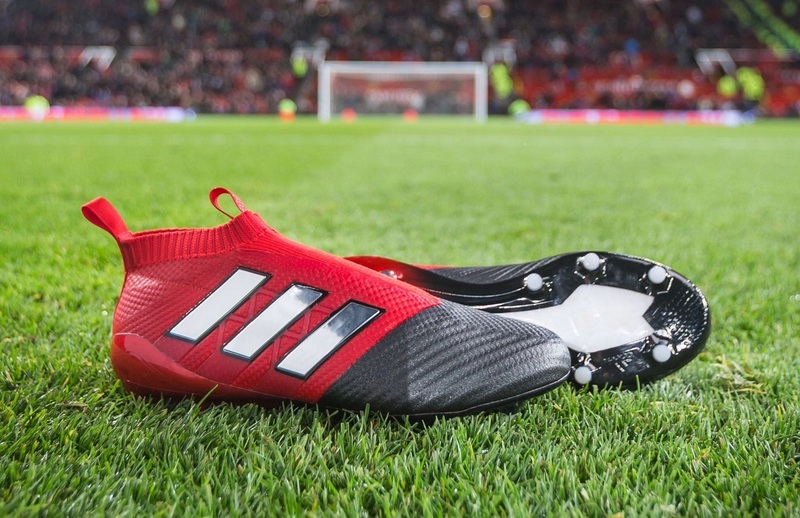 adidas Red Limit Hits the Old Trafford Pitch! adidas has been hands on over the past few weeks promoting everything in their new Red Limit Collection. This is a set of releases that cover the spectrum of on-pitch to street and general lifestyle wear, so there has been a lot included. It is actually the first time that a street adaption of each silo has been introduced, allowing players the opportunity to take their game from the stadium, to the cage, to the street. 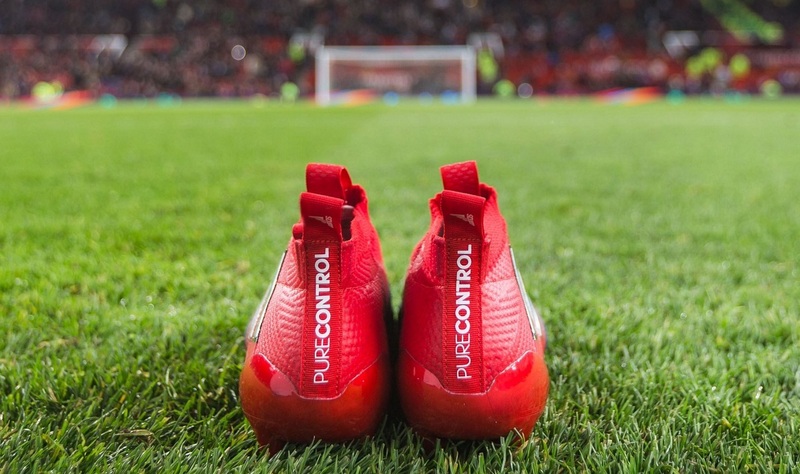 As part of their intro, adidas produced some pretty tasty pics of PURECHAOS and PURECONTROL on the Old Trafford pitch. 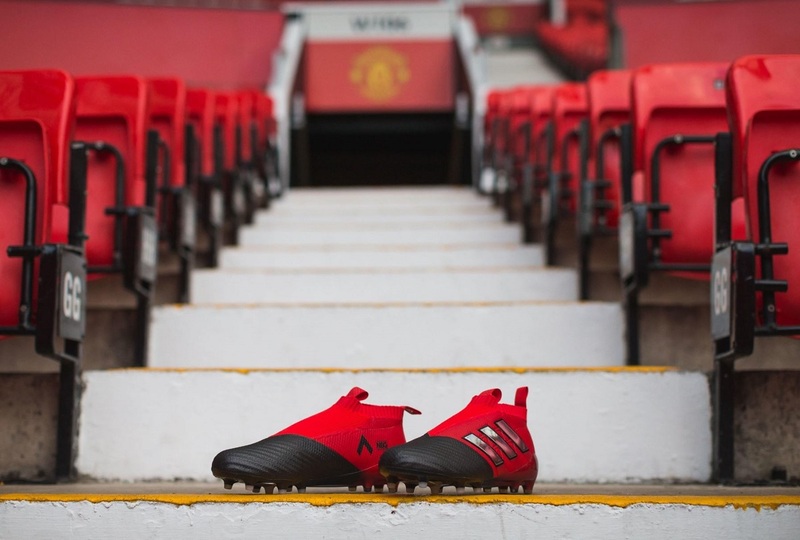 As a boot fan who enjoys taking pictures of boots, being able to grace the Old Trafford pitch to take some pics like this, in front of a crowd, has got to be a fun experience. And the proof is in the power of the pics! The entire Red Limit Collection can be found at soccer.com.